first person shooter | Radio vs. the Martians! 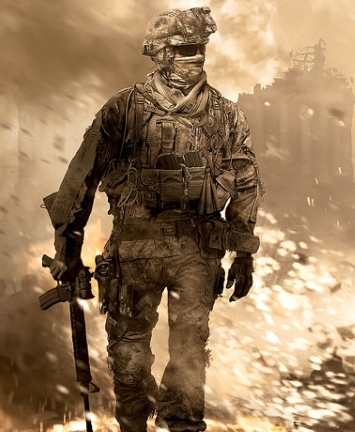 Mike and Casey pile into a bathysphere and flee the surface world, and the clawing hands of Big Government and the Parasites to reserve their tables at the Kashmir Restaurant with first panelists Patrick Johnson, and Carlos Rodela of the Video Game Break Podcast. 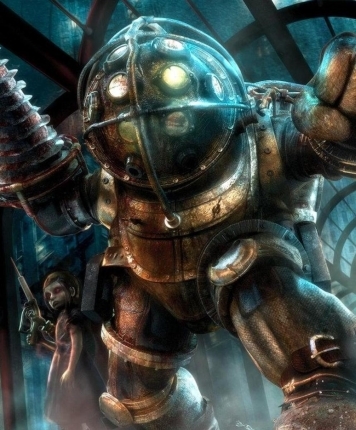 Our topic, the revolutionary 2007 video game, BioShock and its sequels. We explore the immersive game world of Rapture, the failed undersea utopia inspired by the free-market Objectivist philosophy of Ayn Rand. We look at whether video games can transcend the reputation of being a fun distraction, and whether they can truly be works of art in their own right. And finally, we contemplate the limitations and possibilities of player choice in games, and whether complex storytelling is at odds with the agency to make character decisions.